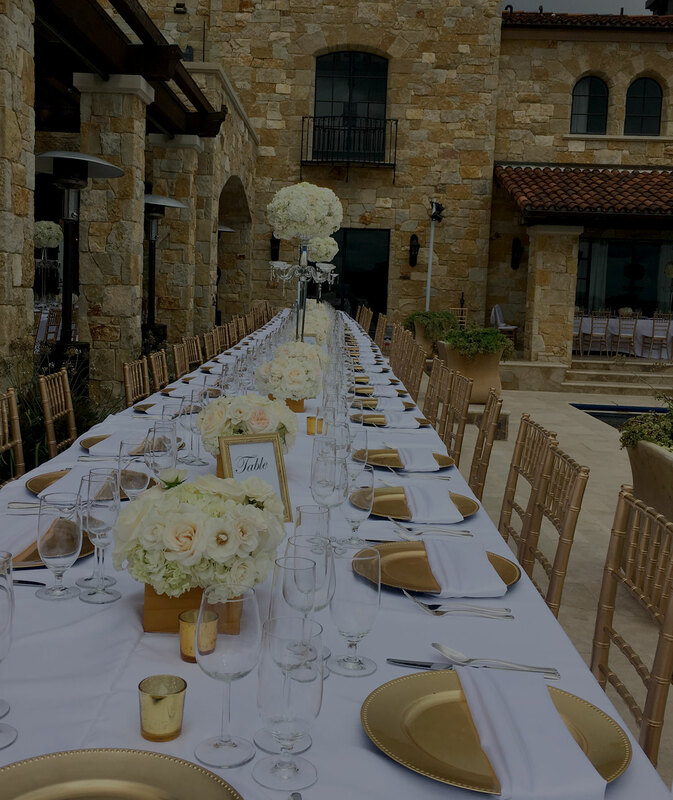 We do offer customized catering options for your event or business meeting. Welcome to the spice world of Curries. We have made a fresh attempt to bring you authentic Indian cuisine in the Pacific Northwest! Come and enjoy special lunch buffet and dinner entres. 15% gratuity will be added to party of 8 and more. Download Mobile Application and Get 10% discount on every order. 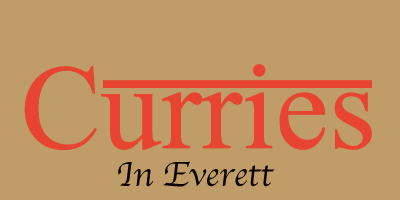 2017 © Curries in Everett. All Right Reserved.